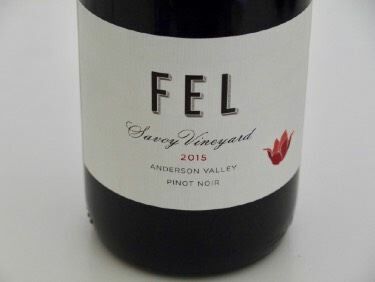 Lede Family Wines will be releasing a collection of Pinot Noir and aromatic white wines crafted by winemaker Ryan Hodgins using fruit sourced from Anderson Valley and Sonoma Coast, including the estate Savoy Vineyard. 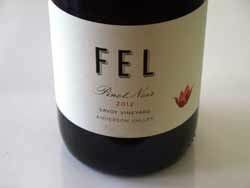 The Breggo Cellars brand was purchased in 2009 and the name changed to FEL Wines. 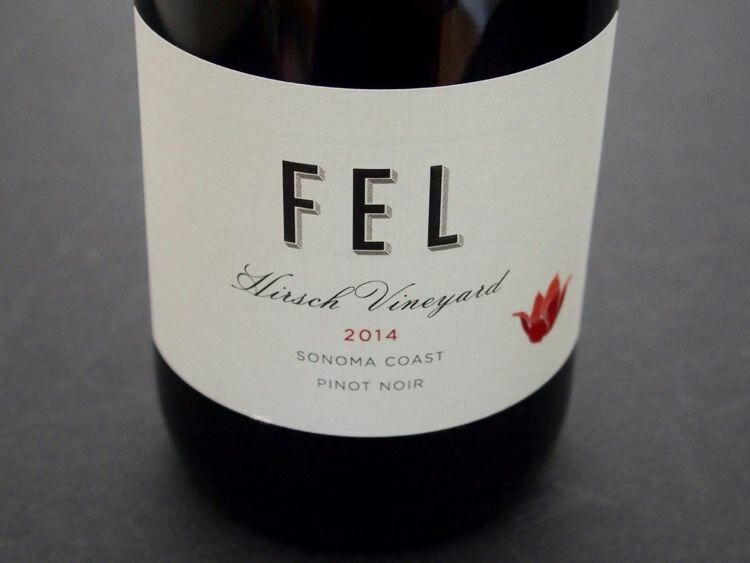 FEL is a tribute to proprietor Cliff Lede's mother, Florence Elsie Lede, who made her own wines in the basement of their home and sparked Lede's curiosity in wine when he was in his youth. In 2011, Lede purchased the Savoy Vineyard. First planted in 1991, the vineyard encompasses 44 acres (29 acres of Pinot Noir) planted to a diverse array of Dijon and heritage Pinot Noir and Chardonnay clones divided into 34 sub-blocks. Soils are primarily sedimentary with marine uplift and deposits of gravel on slopes leading to the Navarro River. Fruit is sold to Littorai, Radio-Coteau, Auteur, Failla and Peay. Winemaker Ryan Hodgins has a degree in viticulture and enology from UC Davis. His winemaking experience includes Witness Tree Vineyard in Salem, Oregon, Acacia Vineyard in Napa, and Krishna Valley Winery in India. In 2005, he as an assistant winemaker and viticulturist at Hanzell Vineyards, and while at Hanzell, became the founding consulting winemaker for Breggo Cellars. 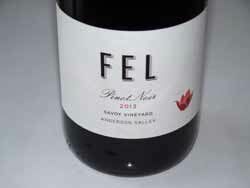 FEL's first releases arrived on March 1, 2014 and included the 2012 Anderson Valley Pinot Noir and the 2012 Anderson Valley Chardonnay. Subsequent releases include an Anderson Valley Pinot Gris, an estate Savoy Vineyard Pinot Noir and Chardonnay, and wines from grower partners Donnelly Creek, Ferrington, Wiley and Hirsch. In select vintages, a Spiritus Savoy Vineyard Pinot Noir is produced. Tasting of Cliff Lede Vineyards and FEL wines is available in a 1913 Craftsman-style tasting room in Yountville, open daily.